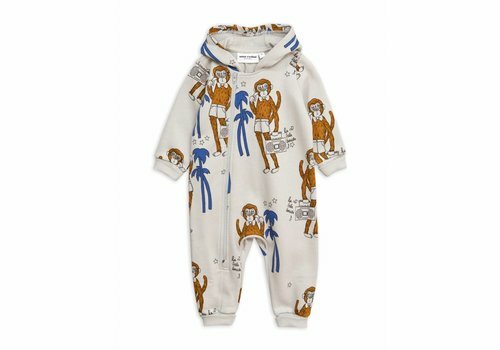 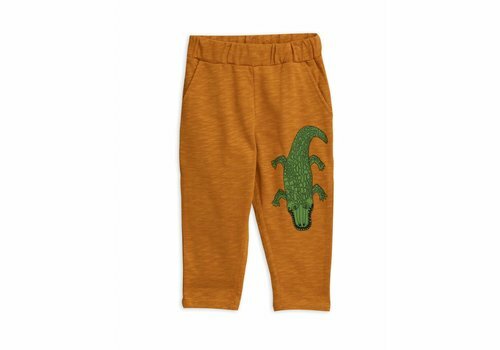 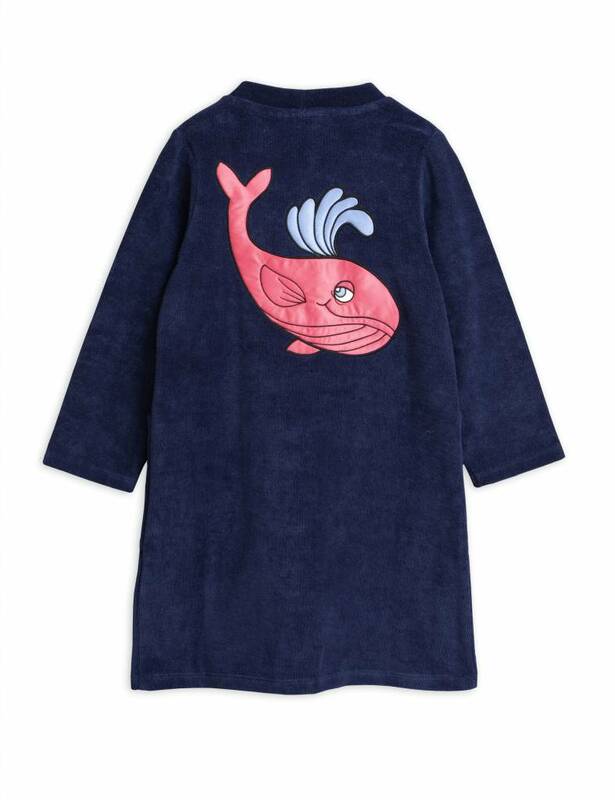 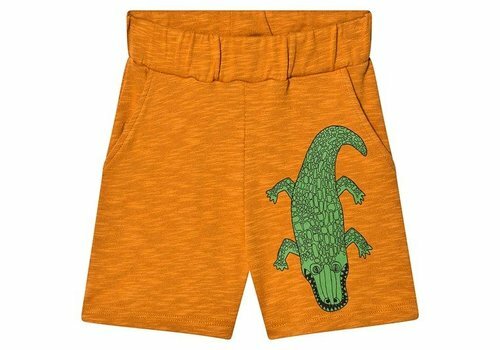 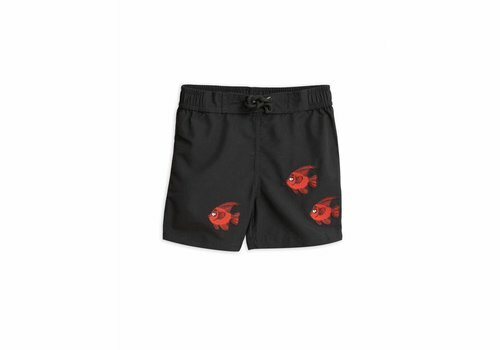 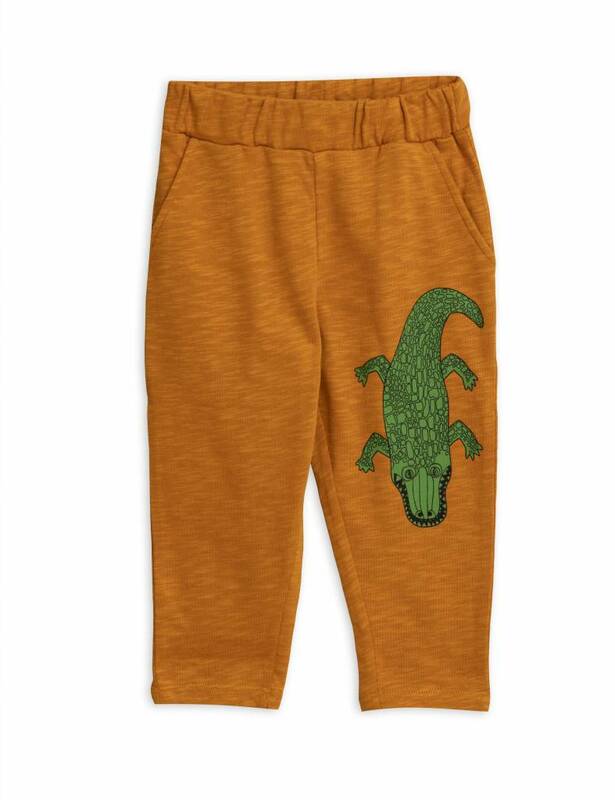 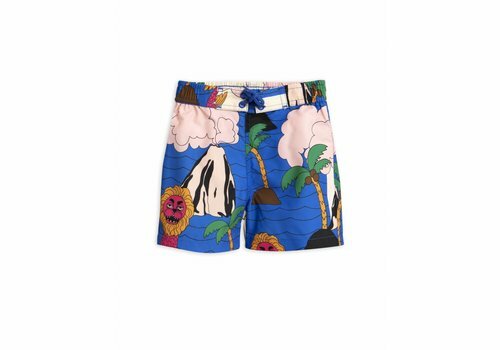 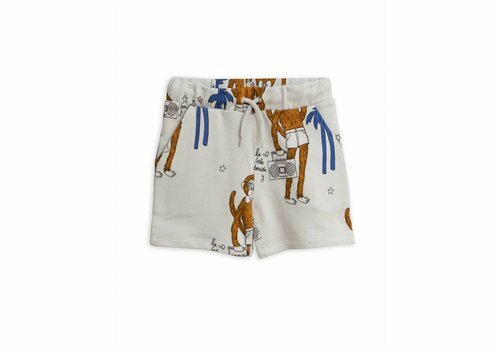 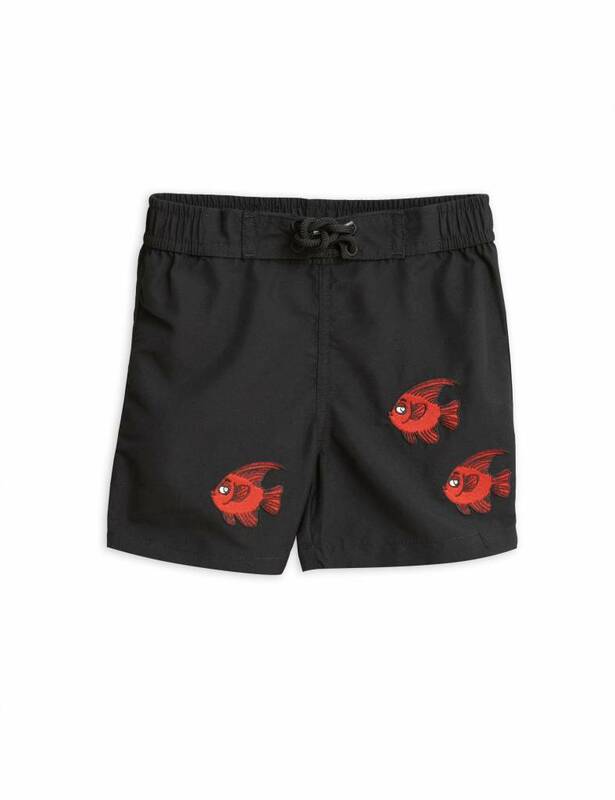 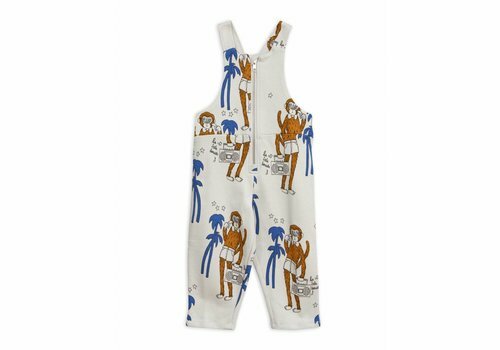 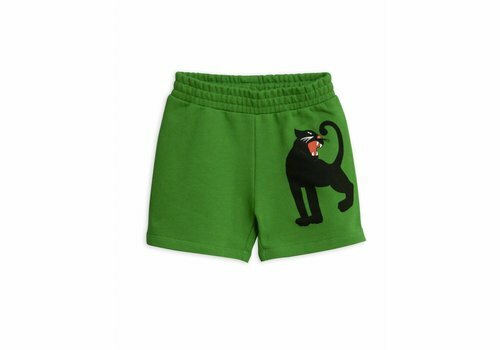 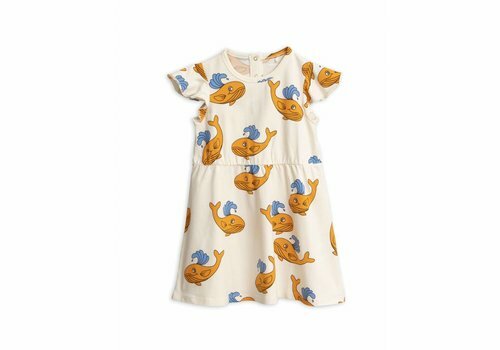 Mini Rodini is a very unique, urban Swedish childern's wear brand that was founded in 2006 by the illustrator Cassandra Rhodin. 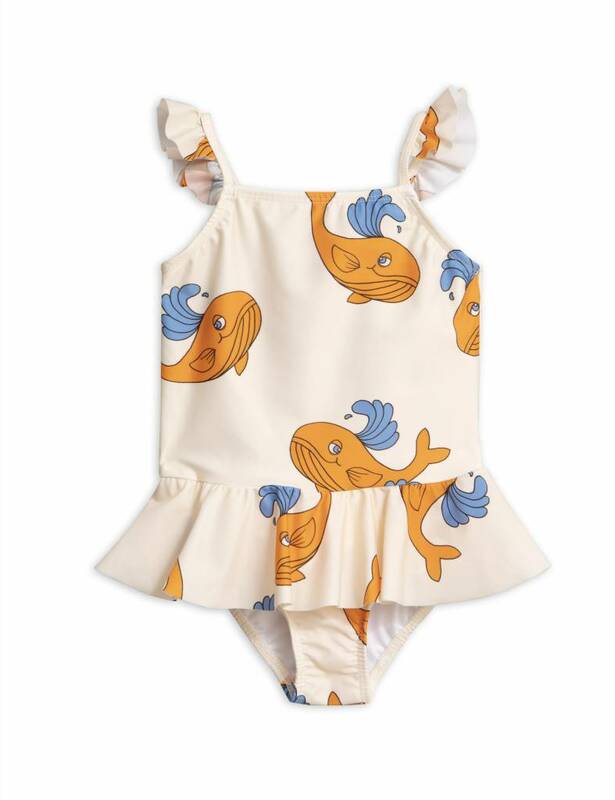 Her biggest inspiration for Mini Rodini is her own youth, horor films and vintage clothes. 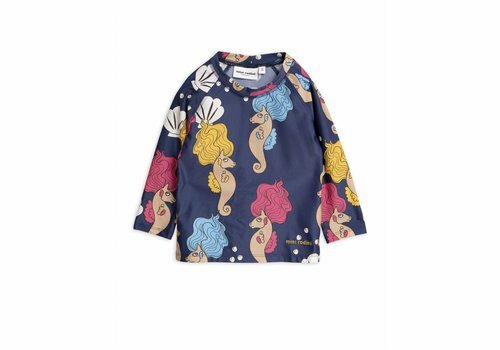 The unique style of Mini Rodini is what we like! 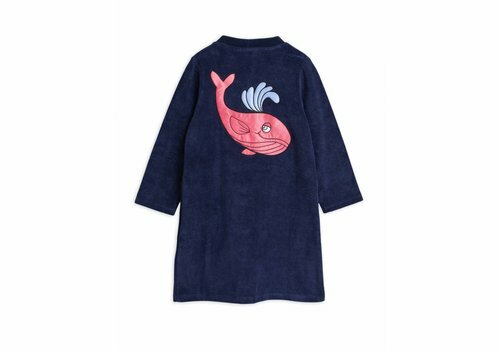 Mini Rodini takes childeren seriously with playfulness, meaning that it's important that childeren too have clothes that mtach perfectly with their own personality, style, mood and creativity. 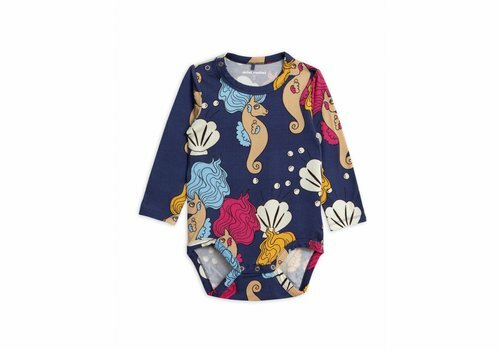 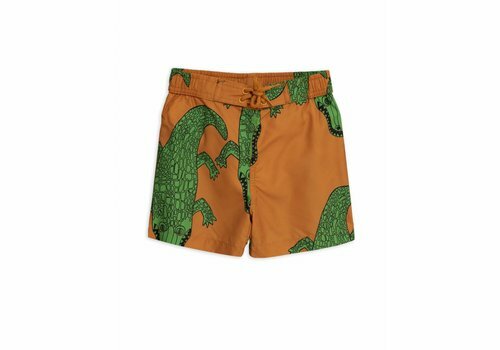 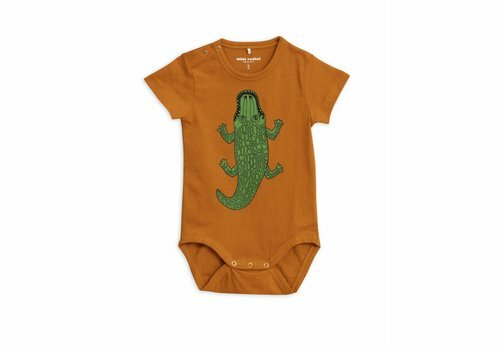 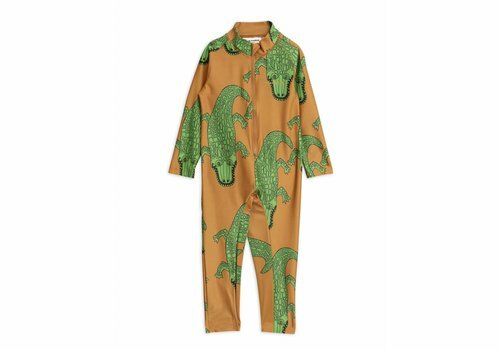 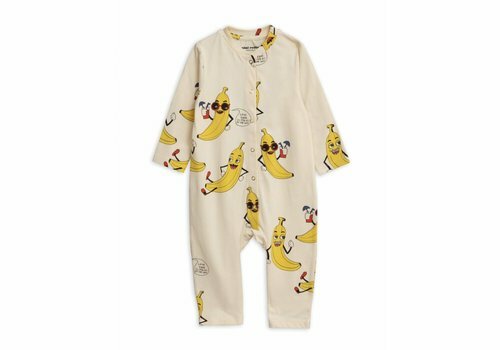 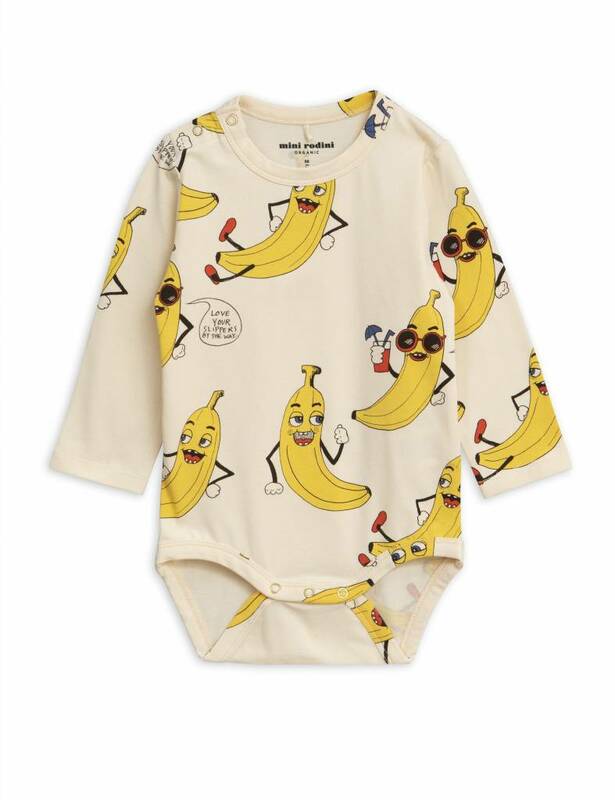 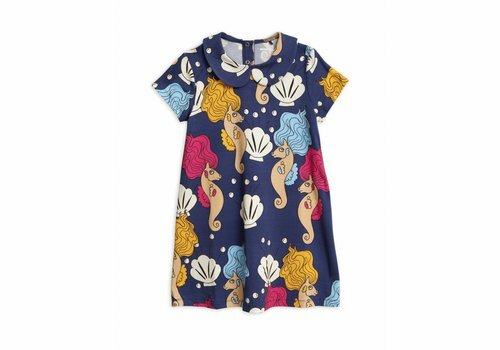 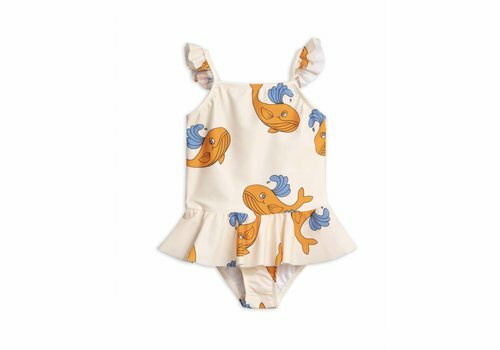 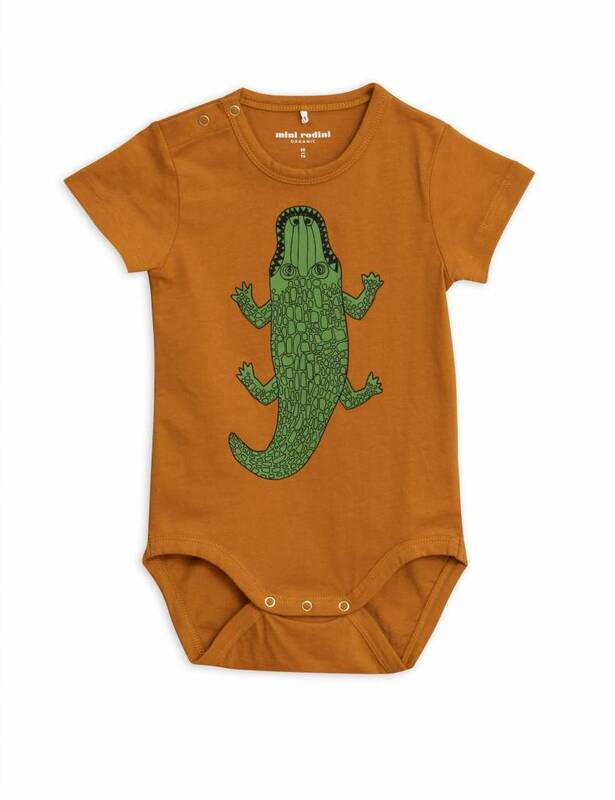 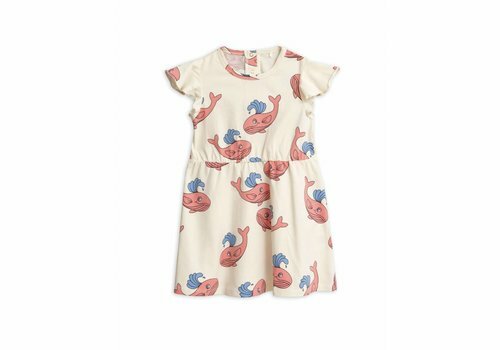 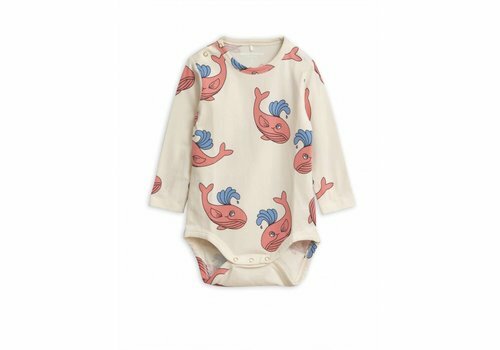 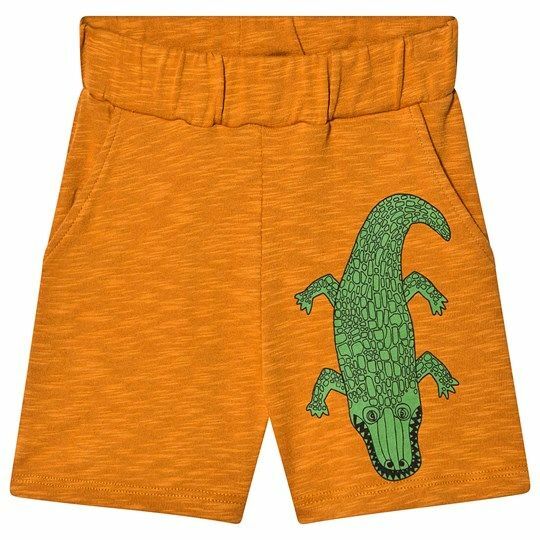 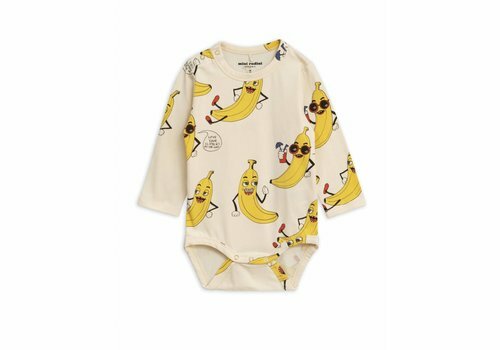 Each Mini Rodini childern's collections is made of excellent quality and quirky design and Mini Rodini creates clothes that parents want to dress their kids in, and that kids love to wear it! 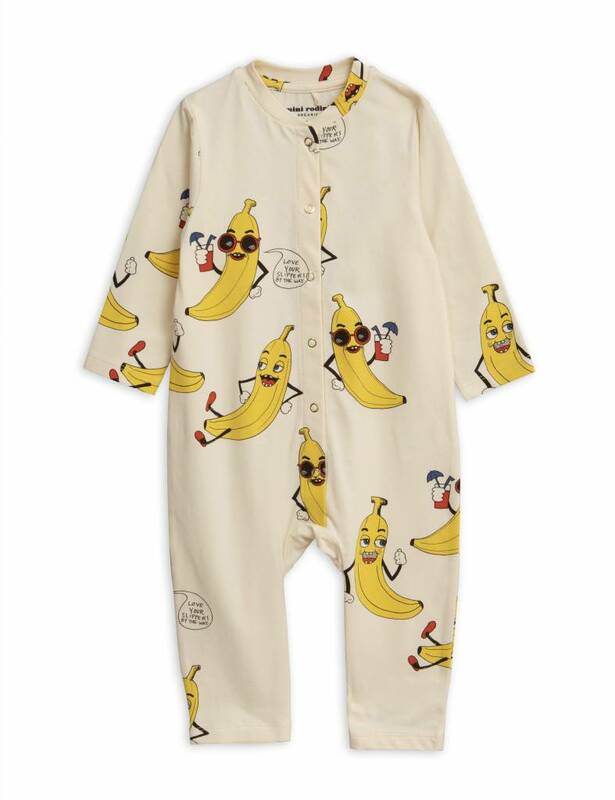 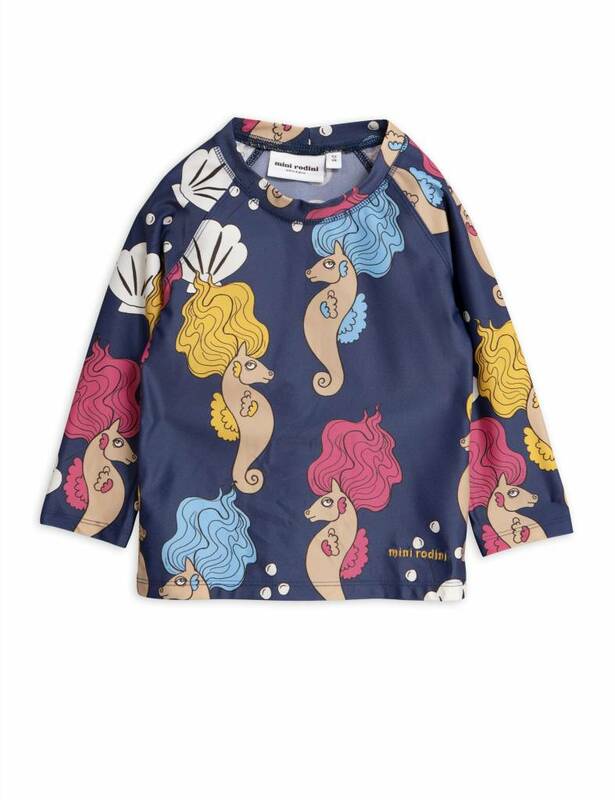 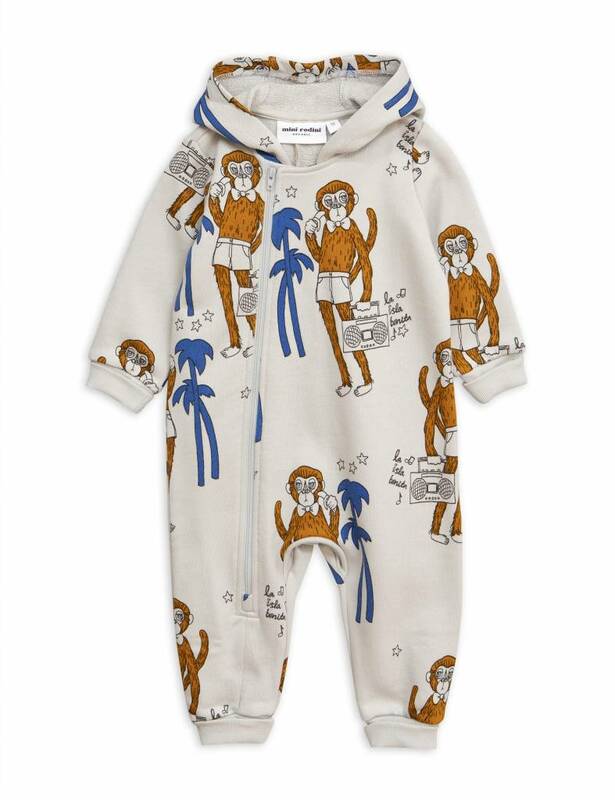 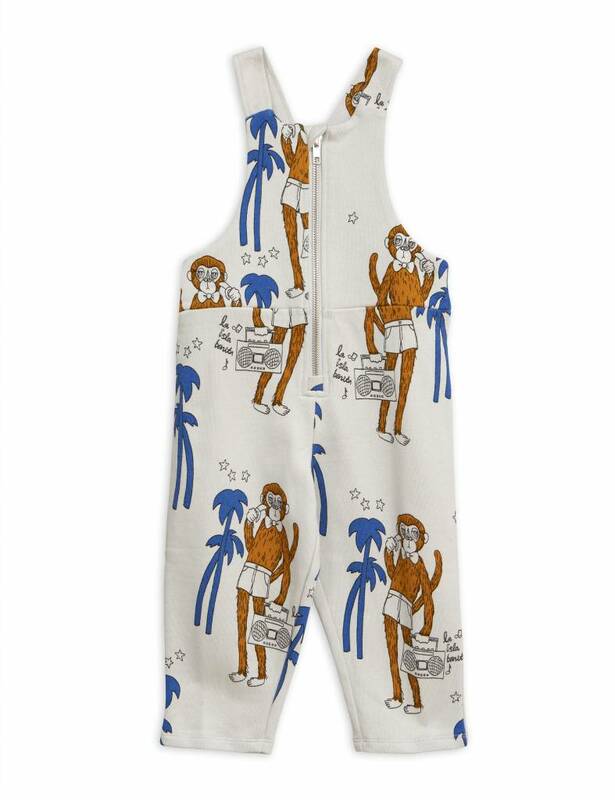 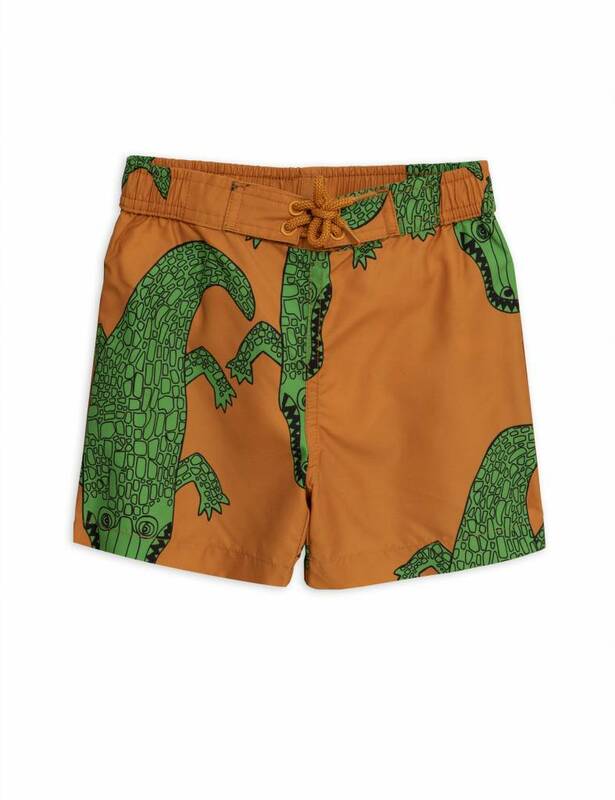 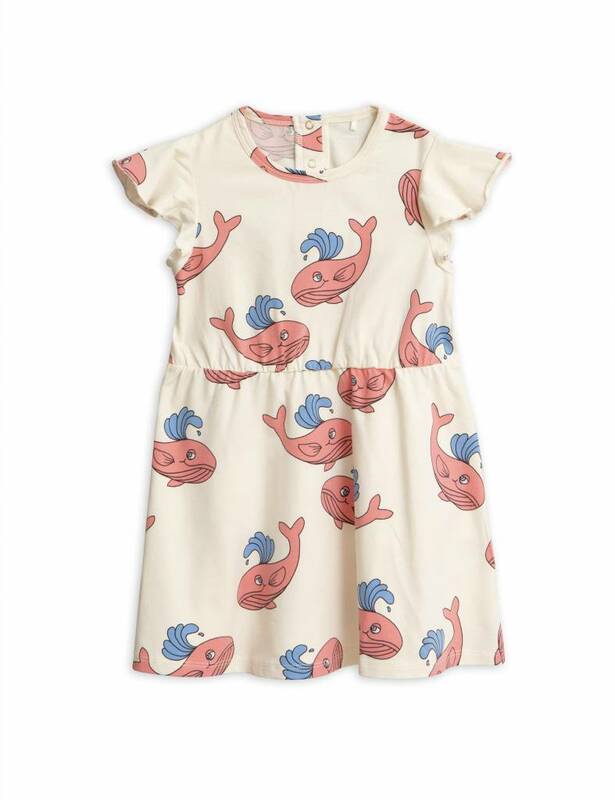 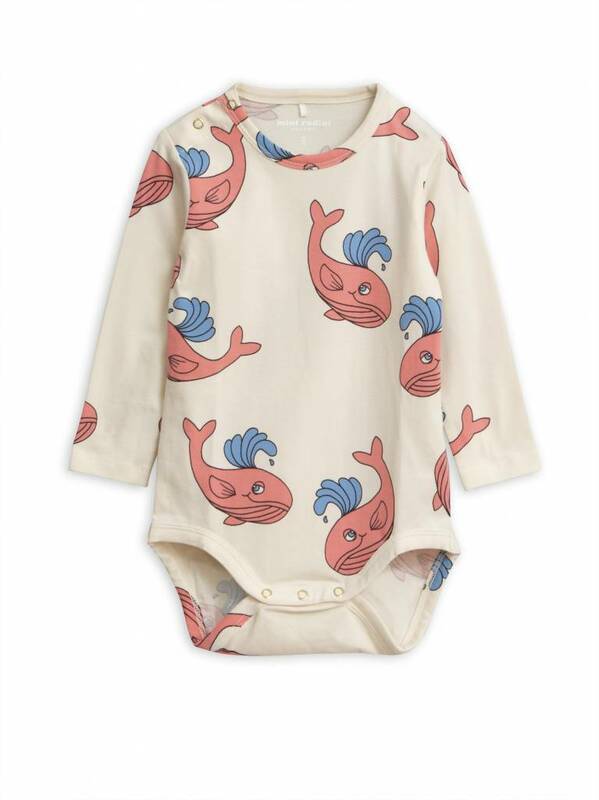 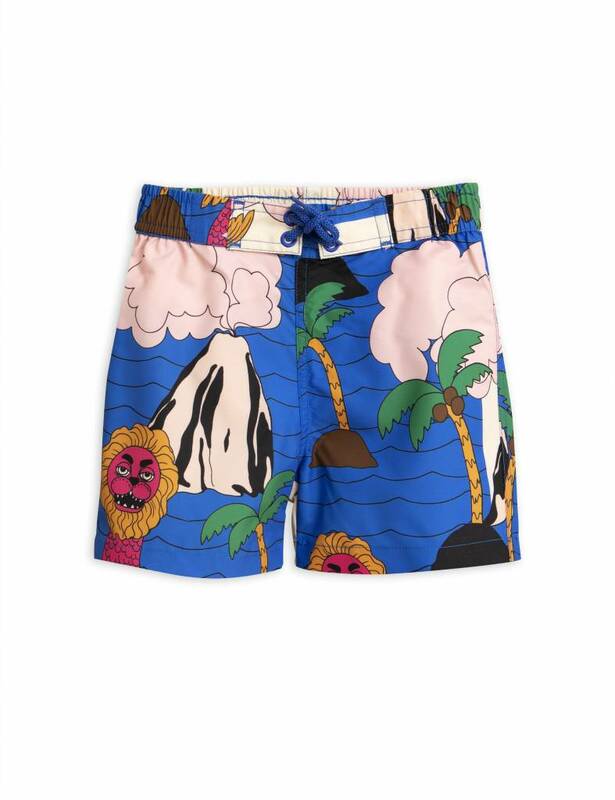 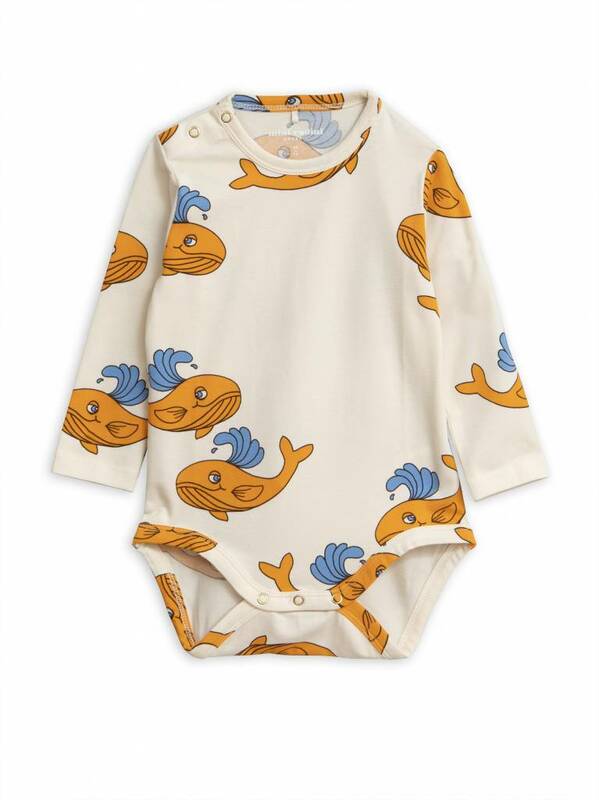 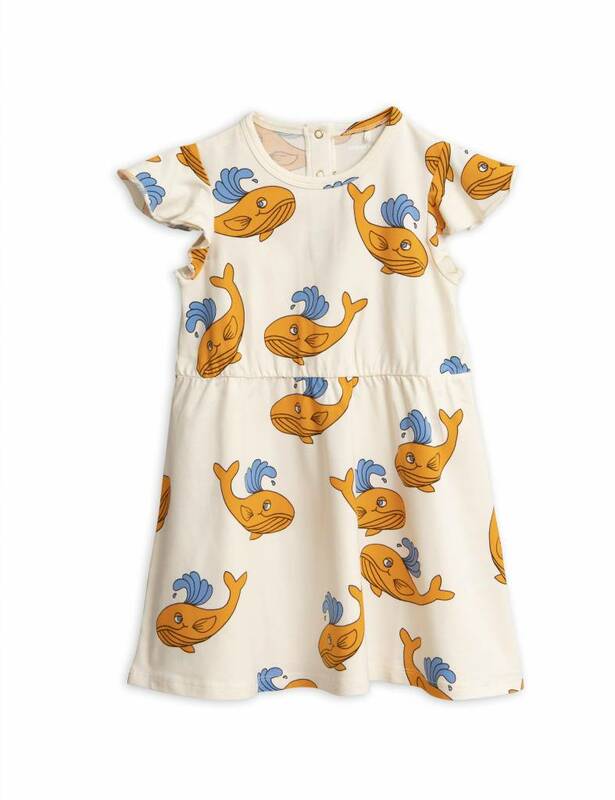 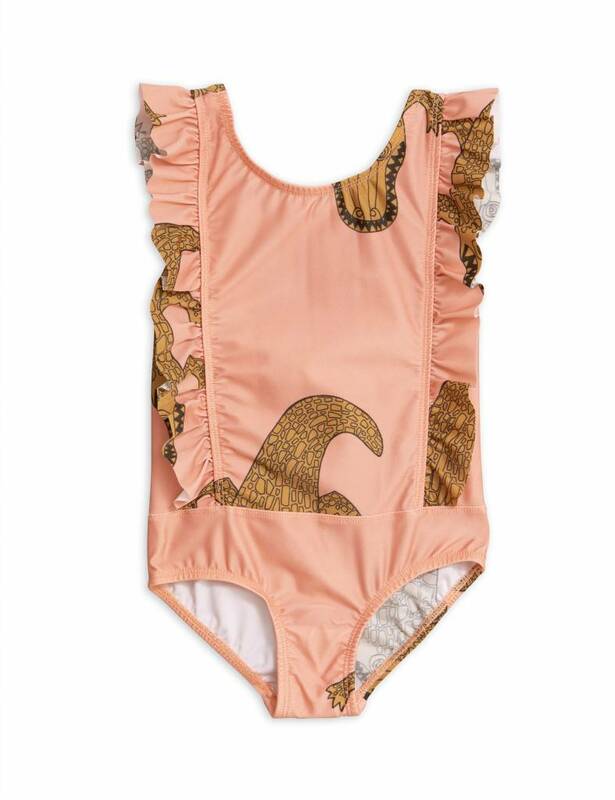 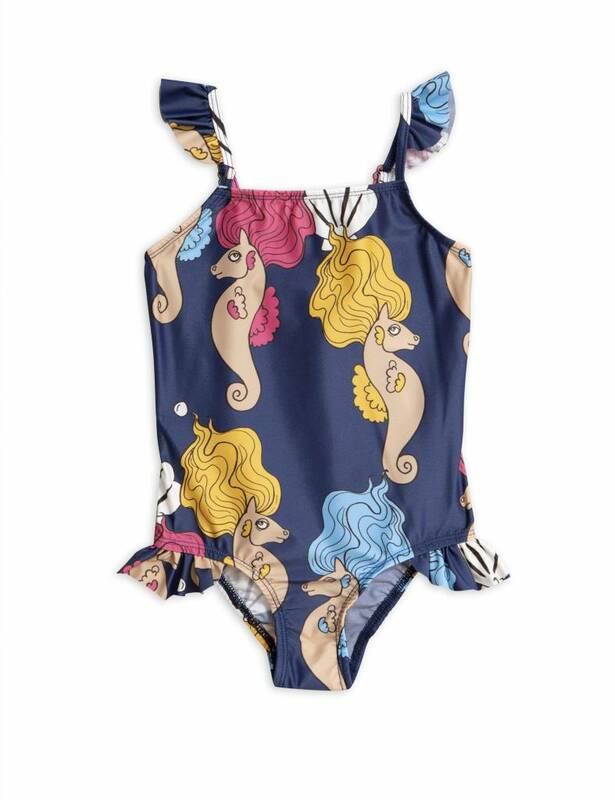 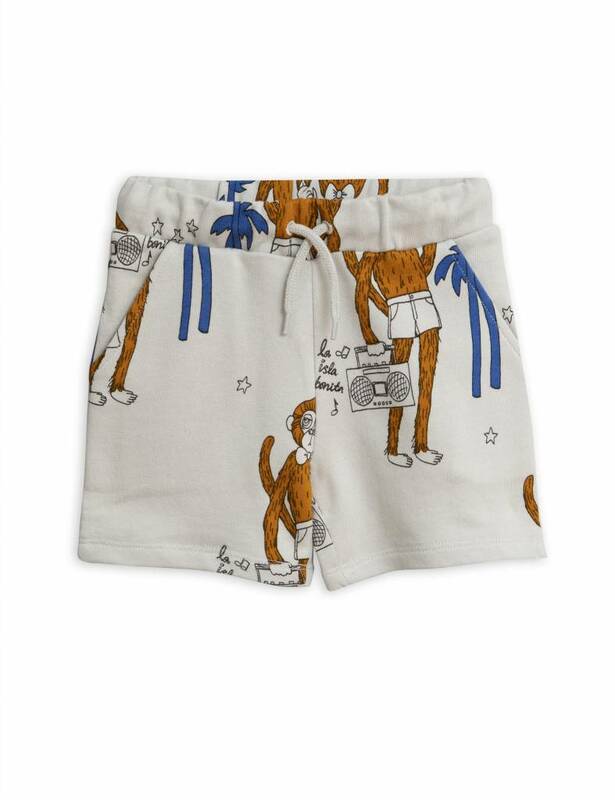 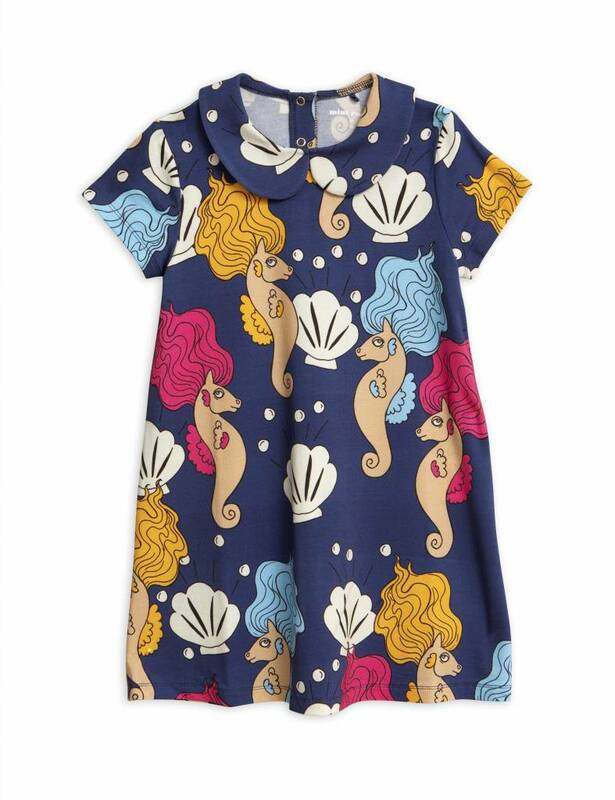 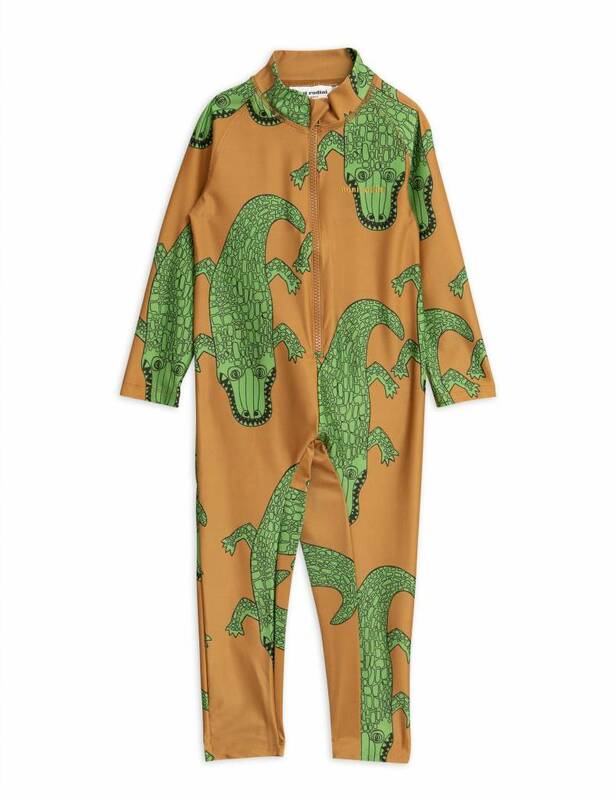 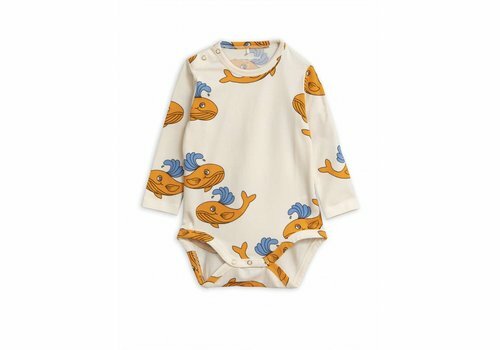 Store of Daydreams is a big fan of Mini Rodini, so that's why we have a big collection of this cool brand. 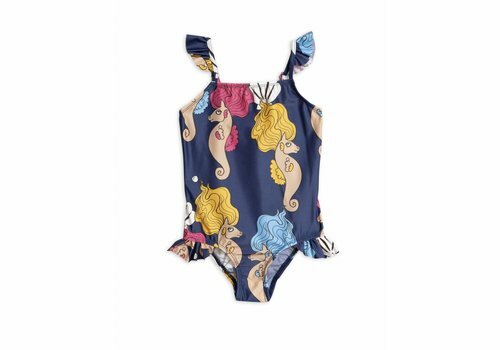 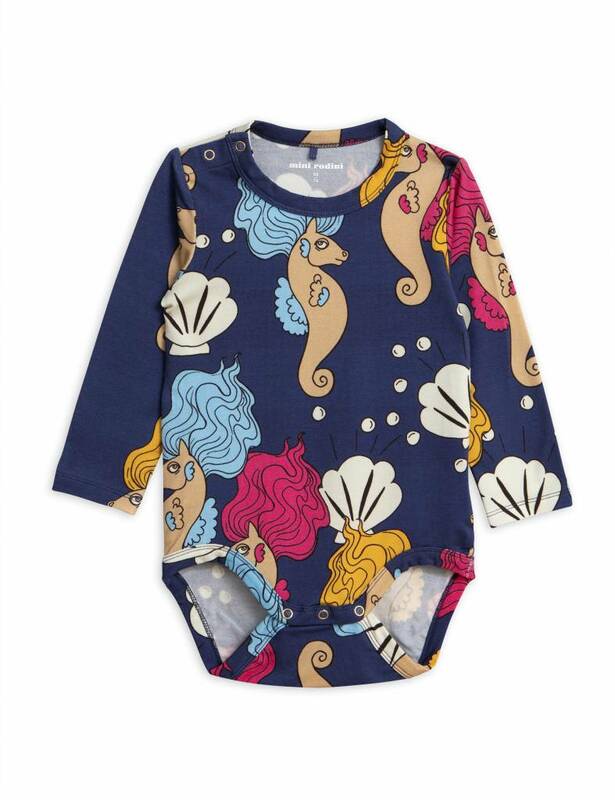 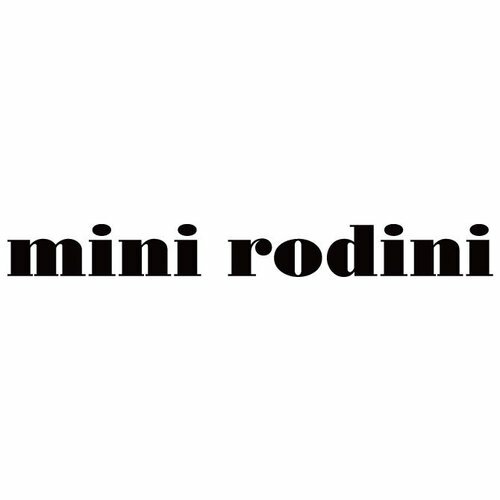 Mini Rodini starts at size 50 up to size 140-146.